Mistress Page and Mistress Ford are up to paying back the mischievous Falstaff for his duplicity. The Merry Wives of Windsor, one of Shakespeare's most popular plays, features the huge and conceited Sir John Falstaff at his funniest. 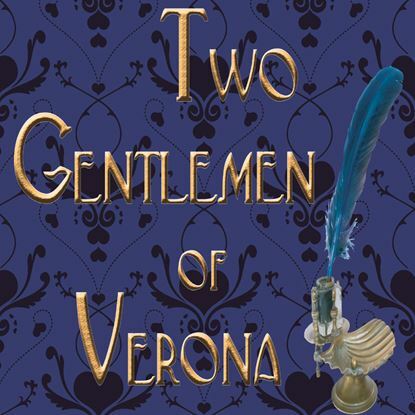 Because the play is filled with a large variety of character types including two with outrageous accents, students will find this condensed version (which uses the Bard's own words), manageable, enjoyable and rewarding. About 90 minutes. 11 m, 4 f, 1 Either + sprites, nymphs, reapers and sailors.